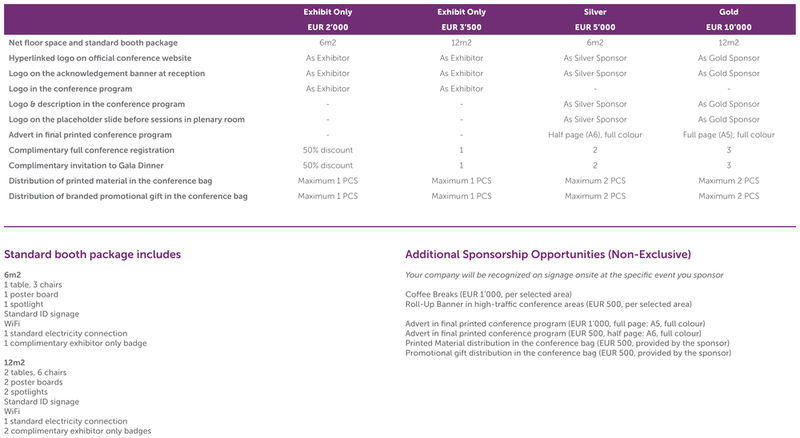 Why sponsor the 2018 Frontiers Spotlight Conference? The 2018 Frontiers Spotlight Conference brings together a unique group of people from diverse fields and industries – all with a common interest in enhancing sensory, motor, emotional and cognitive brain functions. Exhibiting at the conference connects you with consumers, potential partners and new talents from this exciting world. It’s the perfect place to showcase your brand, your products and your solutions. Join the world’s biggest neuroscience players – and make your mark on the future of brain augmentation! Please get in touch with us at spotlight.sponsor@frontiersin.org.